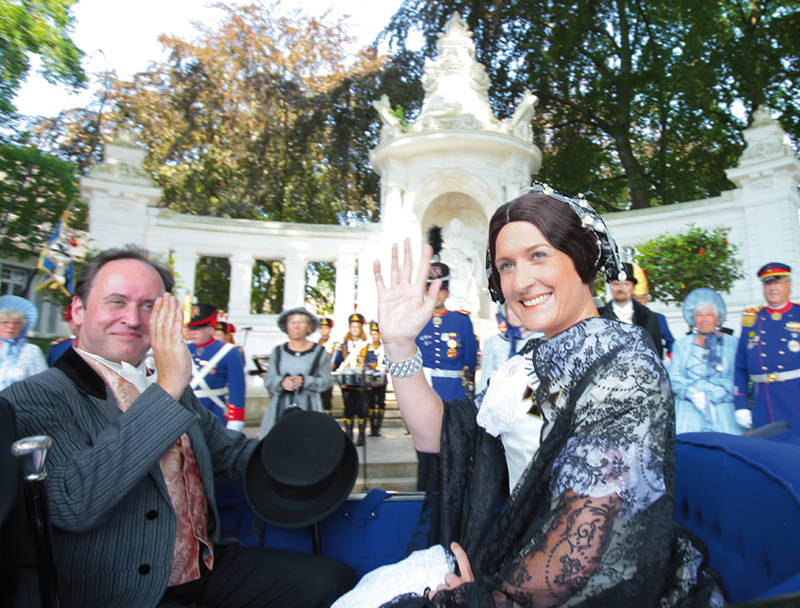 In honour of Empress Augusta, founder of the Koblenz Rheinanlagen, the Kaiserin-Augusta-Anlagen on the Koblenz banks of the Rhine are transformed into a promenade every year on the 1st Sunday of June as part of the “Augusta-Festes”. 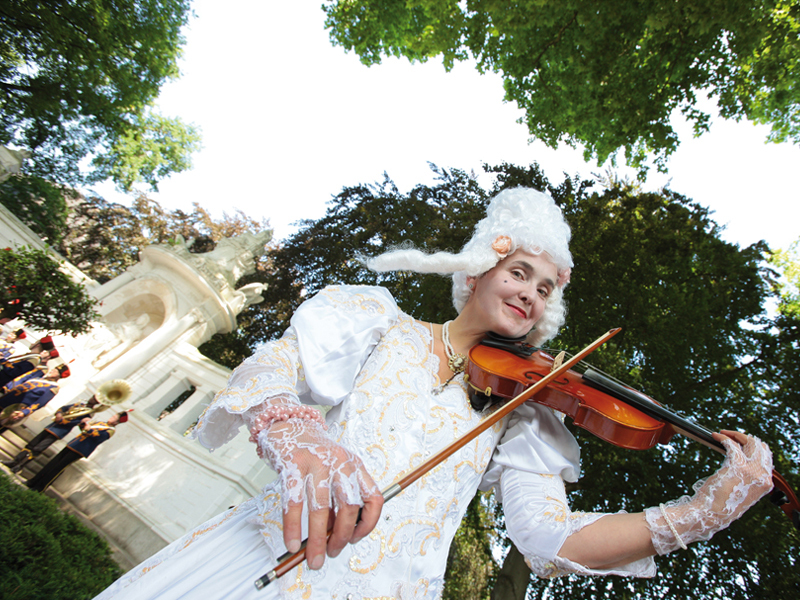 It is open to all the family and transports visitors back to the time of the Empress. 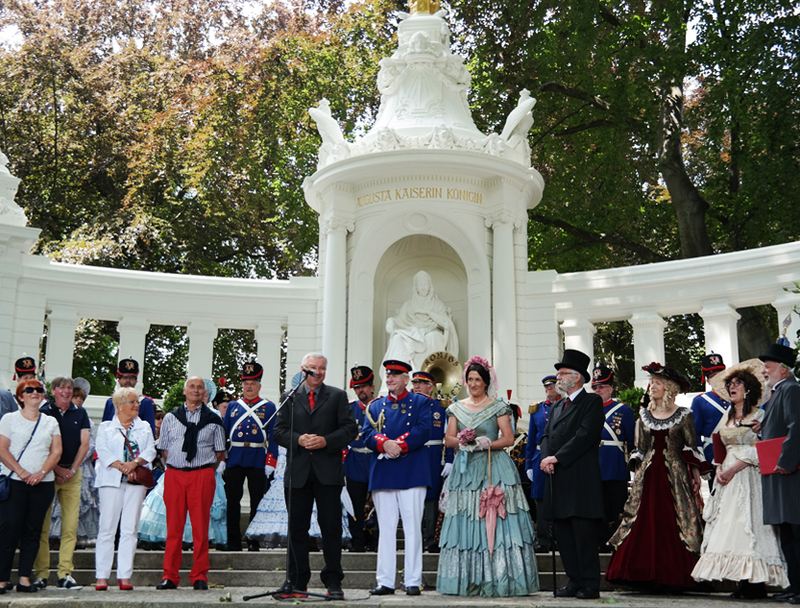 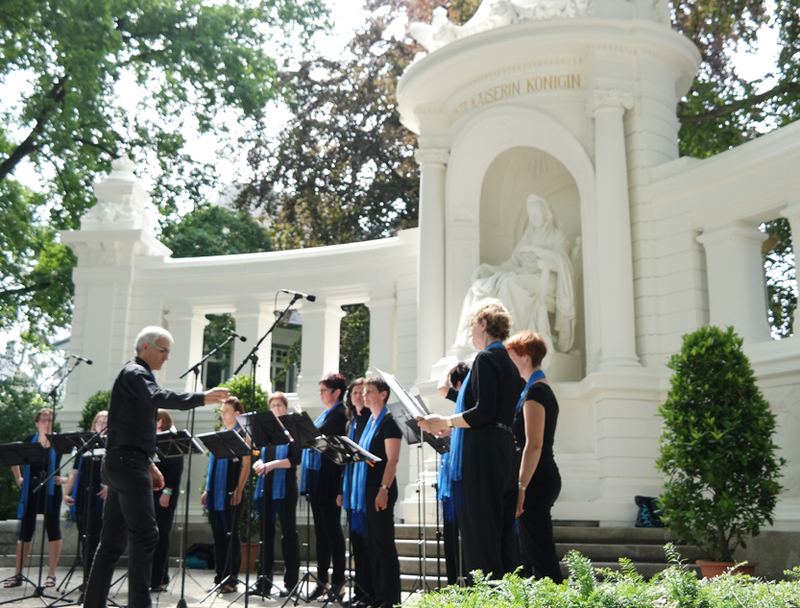 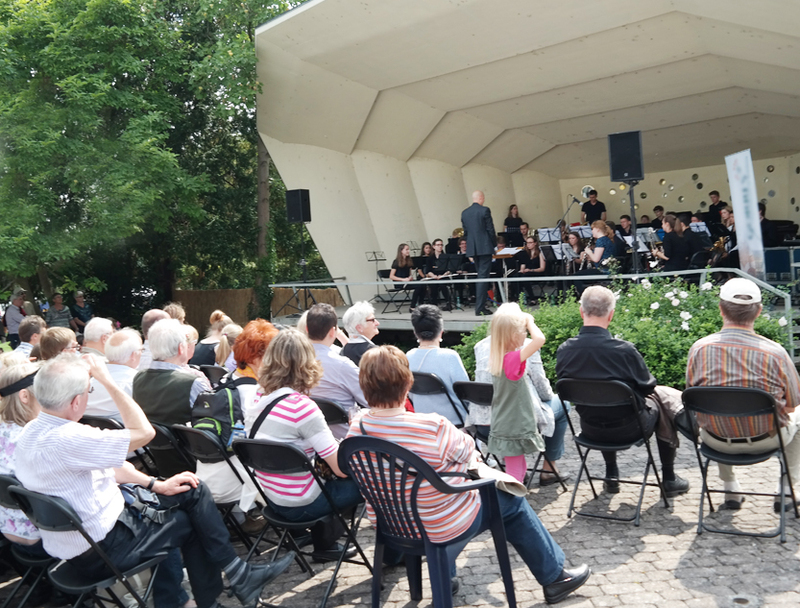 The day hosts themed tours through the historic grounds, carriage rides, musical performances from regional choir groups and ensembles, as well as regional delicacies and wines.